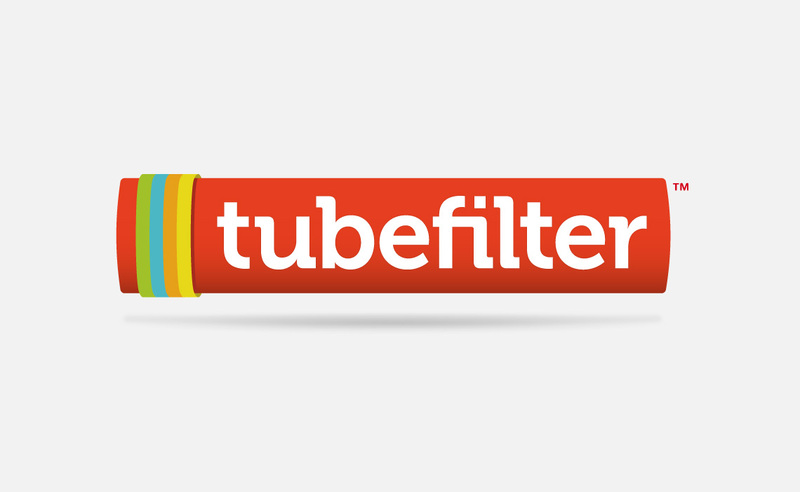 FM78.tv, an internet production company run by Justine Bateman, Jill Kushner, Peter Murrieta, and Alan Sereboff, will release their first show Candy, Inc. next spring, and Tubefilter News had a chance to talk to Bateman about the show, as well as her opinions of the online video industry. 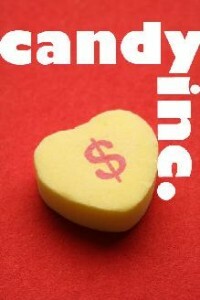 Tubefilter: How did the idea for Candy Inc. come about, and what exactly is it? Justine Bateman: Candy Inc. was originally a pilot script I wrote last year. Two of my three partners (Jill Kushner and Peter Murrieta) are writing the entire 18-episode mini-series with me. (Alan Sereboff is the fourth partner) The idea came about because I just love candy factories. When I was a kid, I remember watching footage on TV of candy being made and being comfortably mesmerized. The story is about a woman, CJ ([played by] me), forced to work at her dad’s (Buck Henry) factory because of her increasingly frequent screw-ups out in the world. She assumes she can keep her head down and “do her time” but she’s horrified to find she actually has an intense gift for running a candy company. She feels she must keep this quiet for she fears her father, Harris Stubbs, would then make her stay there forever. All CJ wants to do is go back to managing (poorly) her band, the T-Cups (they’re 12 years old) and to be reunited with her trust fund. Adding to the drama is the fact that Jim Richards (Jeff Garlin), the company’s CFO, is making CJ’s life miserable. He is convinced that Harris is retiring any day [and] believed he was a “sure thing” to take over the company-that is, until Harris’ only heir appeared. TF: When can we expect the series to debut, and what kind of release schedule are you planning? Bateman: I wish it could be sooner, but the launch date will probably be in Spring ’09. There will be a viral campaign preceding that. We plan on shooting 3 hrs worth of material (roughly 6 30-minute episodes). Then they’ll be sent out in 8-10 minute chunks once a week. TF: Why did you choose the online realm for this series? Are there advantages to using the internet, as opposed to traditional broadcast media? Bateman: We see the opportunity to be in on the ground floor of the future of entertainment. We see the occasion to be some of the pioneers that set the templates for not only the business deals that are now taking place for internet production, but for the next phase of scripted product itself. We believe that the work not only has to be AS good as what’s on TV and in the theaters presently, but in many ways it has to be even better. It’s easier to click off a site than to change the channel on your TV (depending on how far the remote control sits from you on the couch), so we have to be wicked good. Not only does the scripted material have to be stellar, but everything specific to Internet production has to be incorporated. We have the viral campaign, the secret viral campaign (for those on our mailing list), MySpace pages for the characters, e-mail addresses for the characters, etc. We are also working with video click-through where you will be able to travel to different story lines while you are watching the video itself, and are exploring an opportunity to turn the show into a casual video game as well. One of the advantages [of online media] is that you are reaching a world-wide audience right away. You do not have to, like in broadcast TV, wait until you have deals set with each foreign country to show your work internationally. Another advantage is real audience immersion into your show and your story line through some of the means I mentioned above. I’m really excited about that aspect of our Internet productions. There are many other advantages, too. One of the disadvantages is that only about 50% of homes in the US currently have [a broadband] Internet connection so you’re only reaching, at capacity, half the potential folks. Another disadvantage is that because of the massive amount of websites, sometimes it can be a challenge for a content creator to find a concentrated audience, but I think this problem is already being softened by certain distribution sites rising to the top as far as audience size (beyond the obvious YouTube). TF: What has it been like getting some of the top names you’ve signed on to join an online web series? Bateman: One will always find actors happy to work on well-written projects with other talented actors and directors in production scenarios where they will be treated fairly and with respect. For too long the media corporations have somehow forgotten that they are dealing with artists and not with products or inventory items. Artist want to do what they do best and when situations present themselves where they can be creative and be compensated fairly for it, they get onto your boat. TF: In terms of money, which is the biggest hurdle most web shows face today, what is Candy Inc.‘s strategy for monetization? Bateman: We are currently in talks with a large candy company to sponsor the show (you can see the natural tie-in). Though there are many different financing models, for Candy Inc. we like the sponsor-funded model, a la the first days of TV, because of the rich opportunity for a major candy company to be involved. We also have relationships with ad agencies, marketing consultants, and other product companies themselves for the rest of our slate. At FM78.tv we will show the fact that you can make a living as an artist in the future. After the project is launched, we will all benefit from the standard split ad-revenue deals we have with various distribution sites. From that money, we will be paying the actors, writers, and directors residuals. We think it’s abhorrent that the AMPTP (the negotiating arm of traditional media) wants content creators to eliminate residuals from our earning future. TF: What is your long term goal for FM78.tv? Bateman: Our long-term goal is to have been some of the pioneers of the future of entertainment as it takes the biggest turn it has made since the beginning of film. This new point of distribution is not only changing the format of content and destroying the old business grid of the TV and film business, but all these new business grids that are being created right now for internet production will be the structure upon which an incredible creative renaissance can rest. Some really incredible creativity is going to burst out because of the changed grid. I think it’s the best time to be a content creator in all the history of the entertainment business. The future of entertainment is awesome.